The efficacy of an identity management solution depends on the reliability and integrity of its database. It is thus crucial that there should be no duplicate records in the system. This is achieved by various biometric identifiers that correspond to a person uniquely. 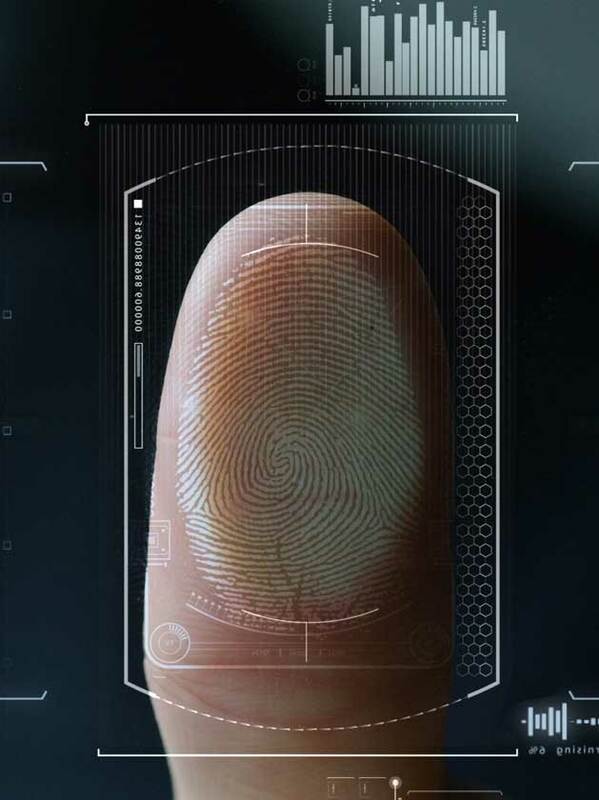 Quantifiable biometric characteristics include fingerprint, face, iris and palm print. 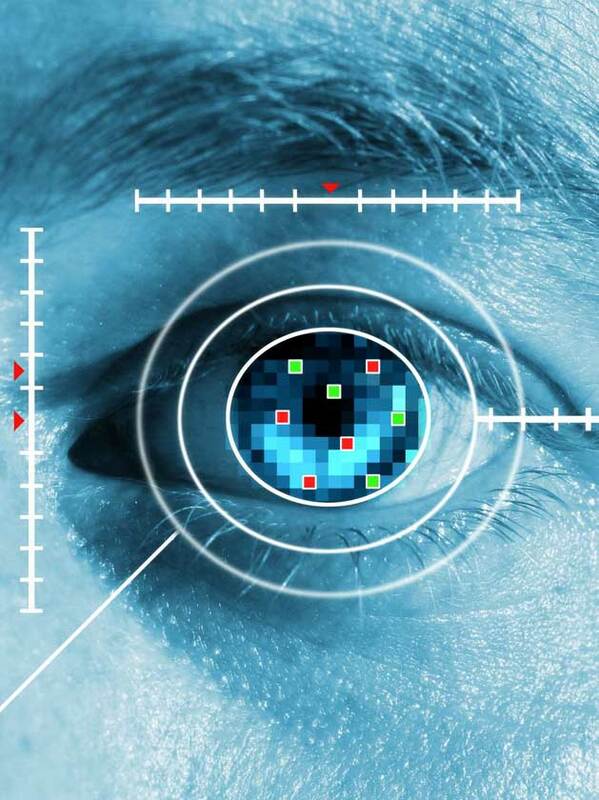 Often multi-modal biometrics are used to enhance the integrity of a system. 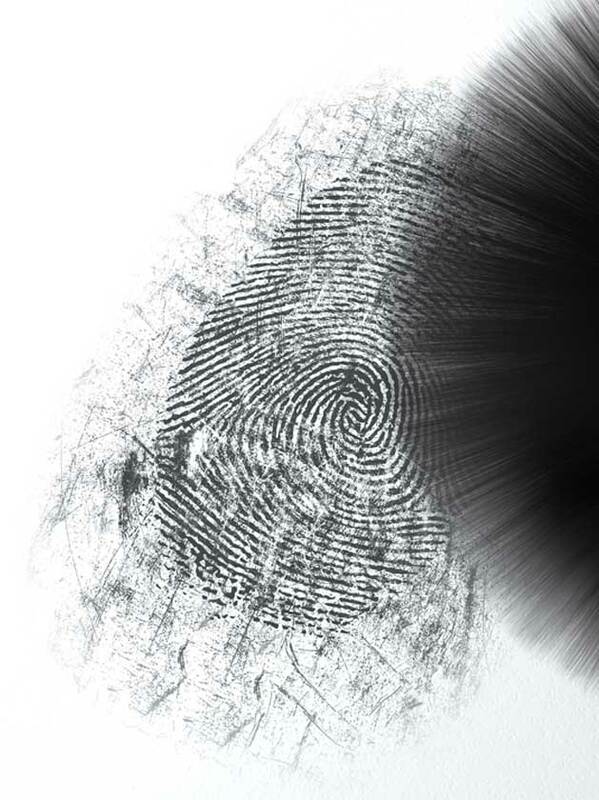 The most common biometric used in automated identification is the fingerprint. TigerIT’s Automated Fingerprint Identification System, TigerAFIS, is certified by National Institute of Standards and Technology (NIST). The speed and accuracy of its proprietary fingerprint matching technique makes it suitable for very large scale (millions records) de-duplications. TigerAFIS is currently used for a total of over 500 million records with an average of 500,000 transactions performed daily all over the world. Our implemented technology to create WSQ images for fingerprint meets FBI and NIST accuracy requirements as specified in WSQ Gray-Scale Fingerprint Image Compression Specification Version 3.1. It matches the criteria for 500ppi grayscale image, 8 bits per pixel (256) at 5:1 and 15:1 target compression ratios. This enables our clients to be sure they are getting a top-tier WSQ solution. TigerAFIS technology allows law enforcement agencies to obtain and store latent print images from a variety of sources including scanners, high resolution digital cameras, and industry standard digital image formats. Its latent print image enhancement tool simplifies the verification and editing process including finger/palm print rotation, image reversal, contrast/brightness adjustments and comprehensive search and review. Similarly palm print can be enhanced, searched and examined. It supports partial palm print. 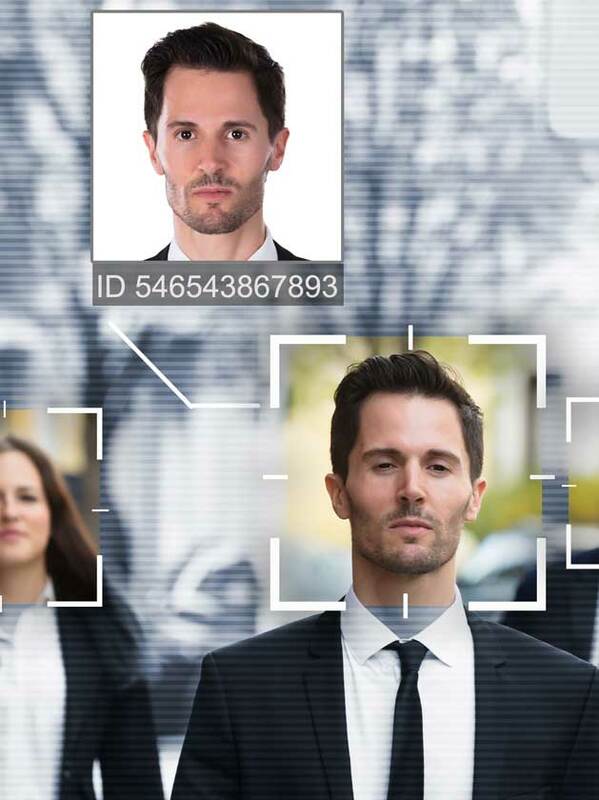 With a detection accuracy nearly 100%, TigerIT’s proprietary face matching technique is used for both verification (1:1) and identification (1:N). Its adjustable learning based Matching System is aided by robust facial feature localization that extracts facial features in different illumination and environmental conditions and generates an optimal face template.